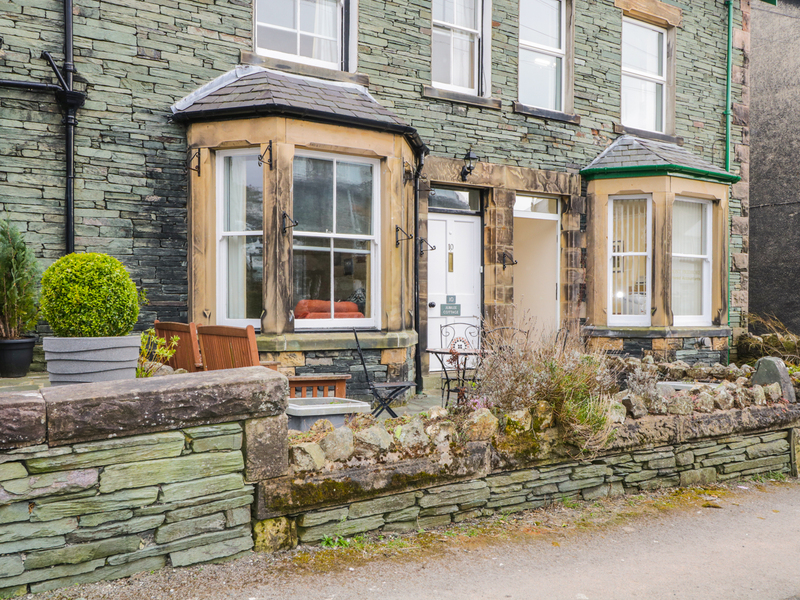 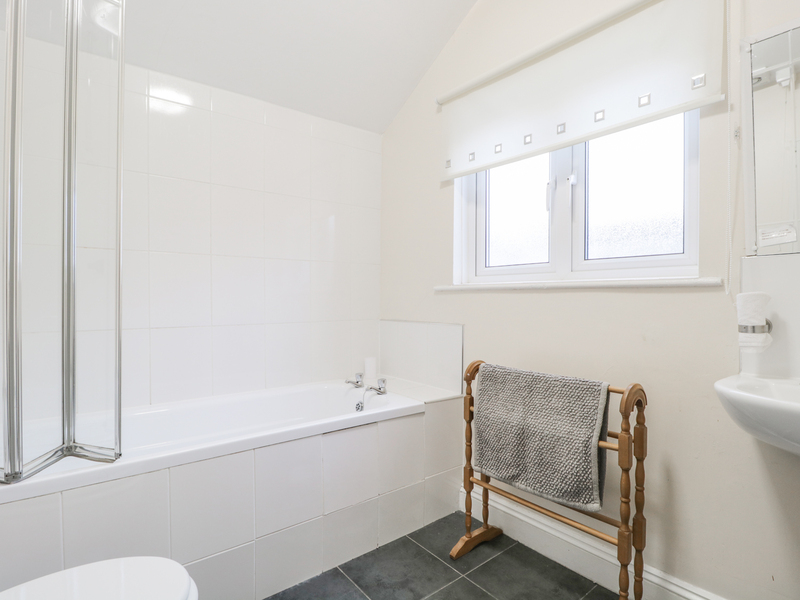 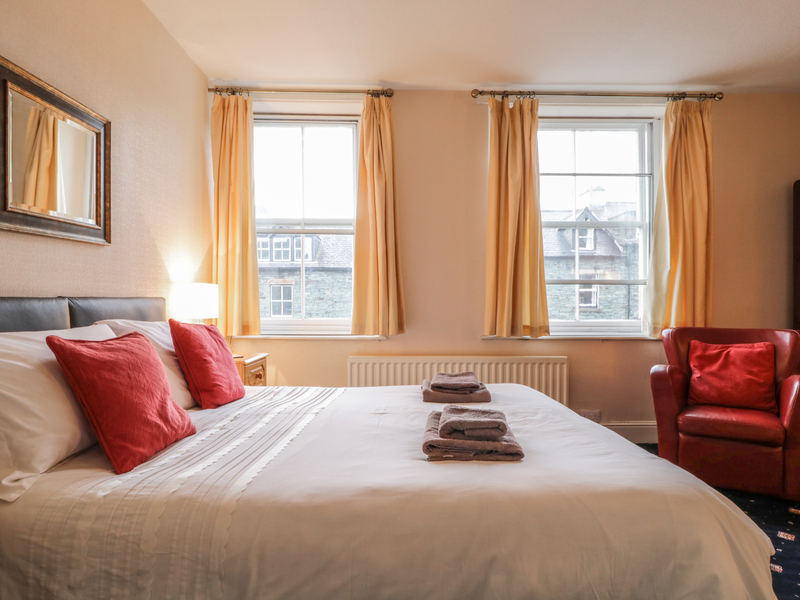 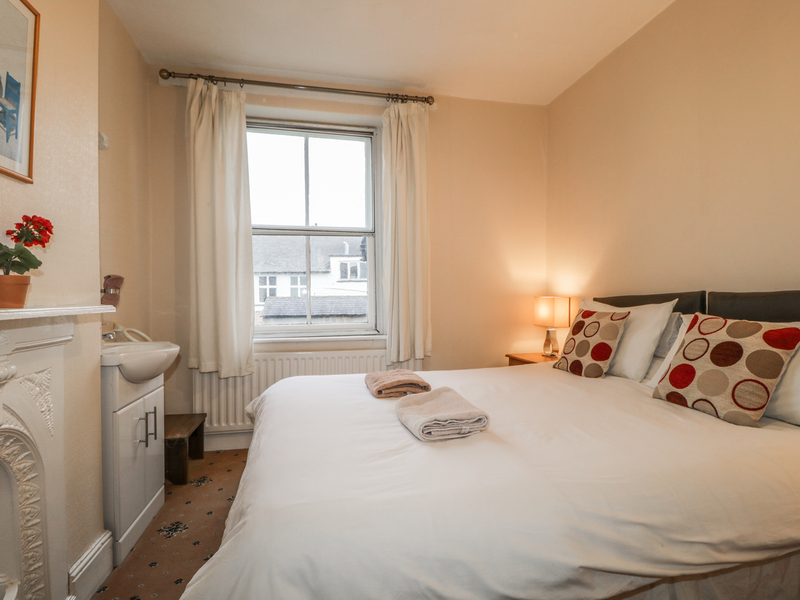 This stone fronted cottage sleeps eight people in four bedrooms and is located in the centre of Keswick Jubilee Cottage is a four-bed Victorian townhouse in the centre of Keswick. 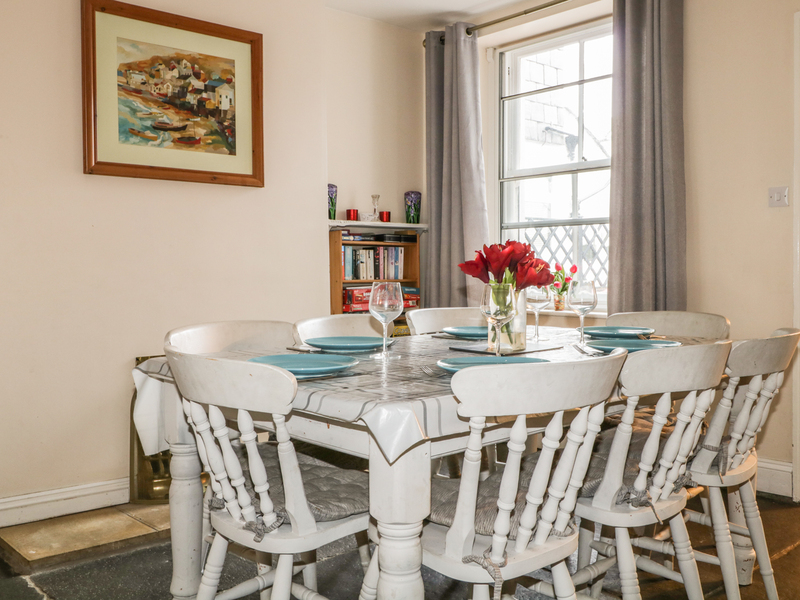 The house sleeps 8 people (+2 children) 2 x double bedrooms and 2 x twin rooms and has a family bathroom and a separate shower and additional WC. 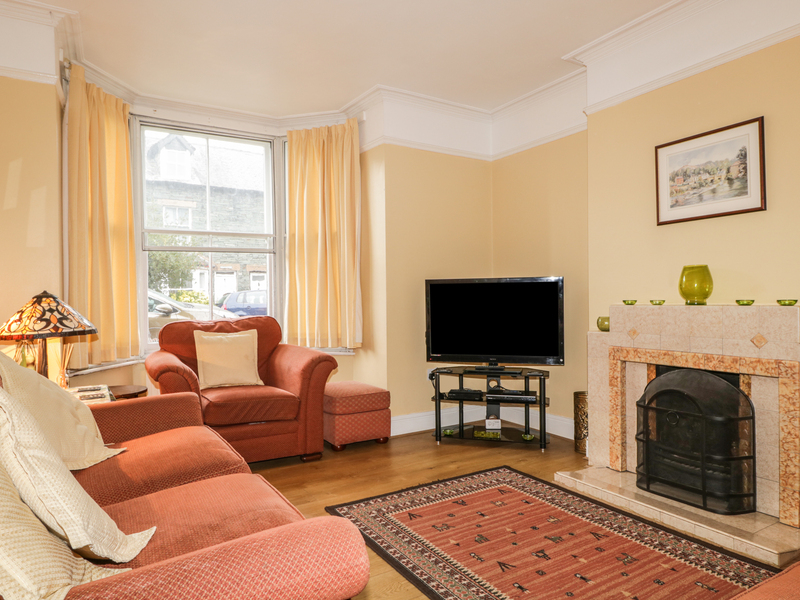 Ground floor is a kitchen, dining room and a sitting room with an open fireplace. 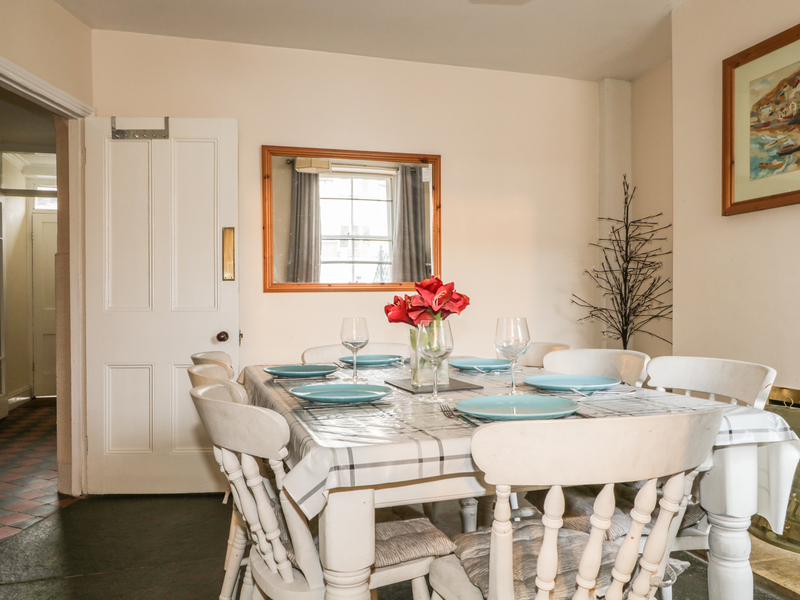 To the front is a small patio garden with outdoor furniture and off road parking for one small car. 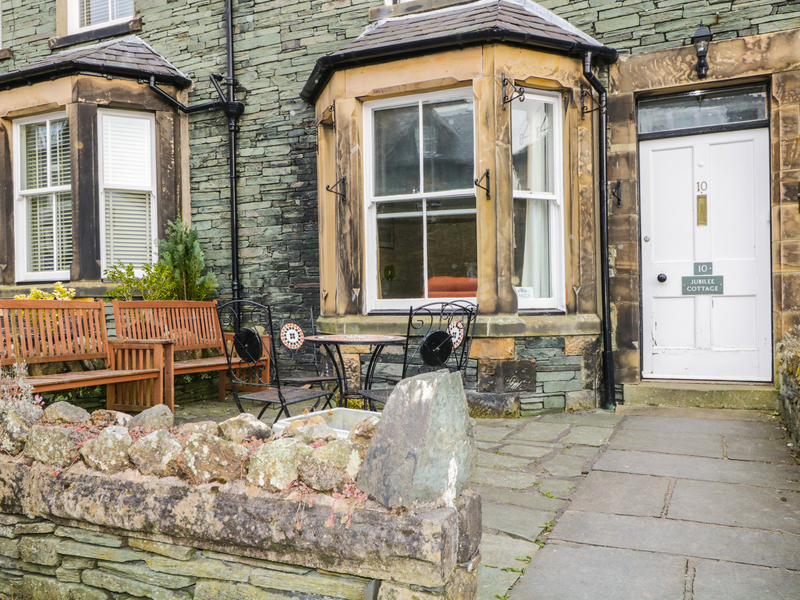 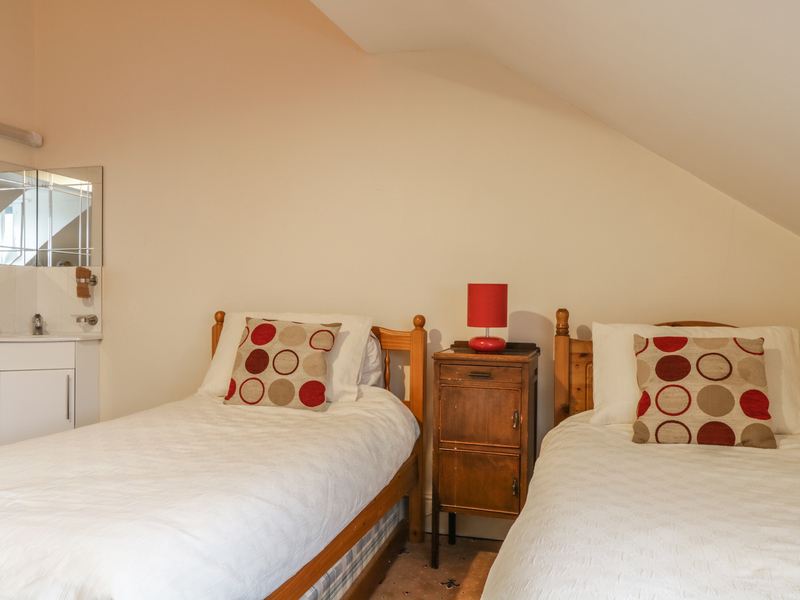 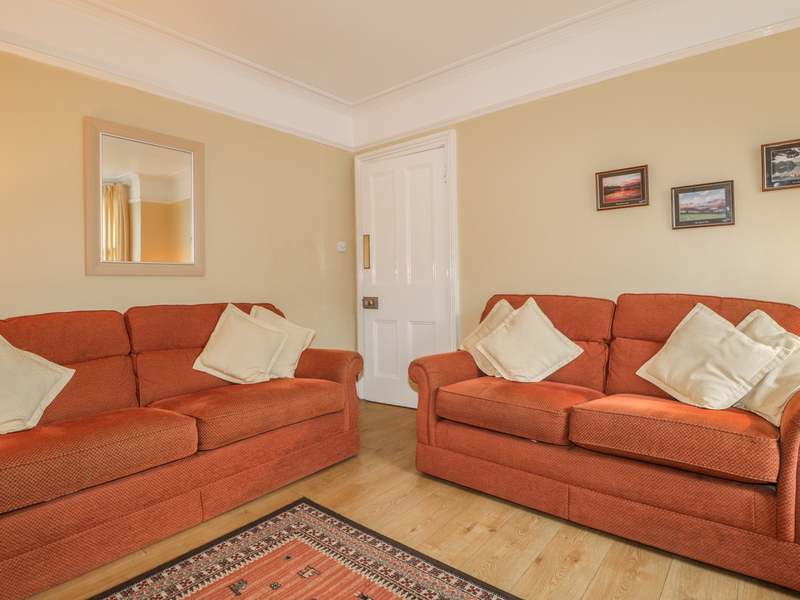 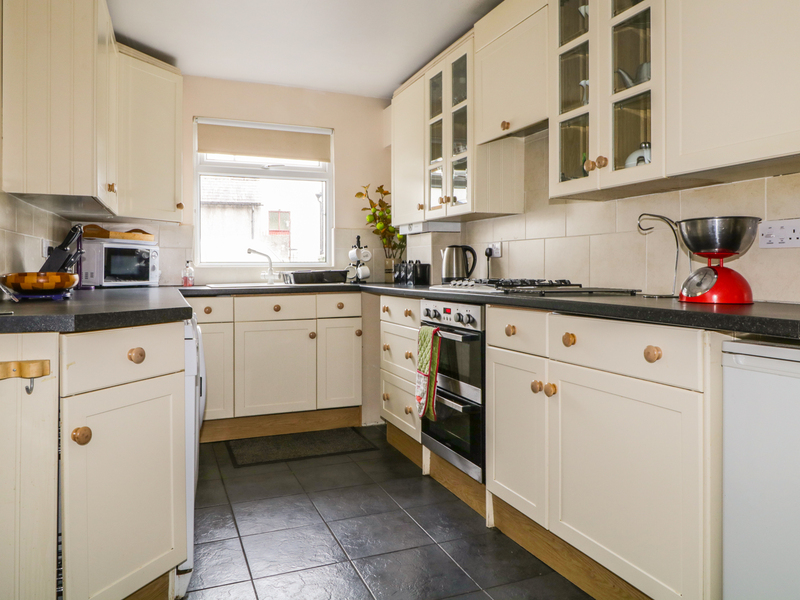 Located just a short stroll to the bustling centre of Keswick and near surrounding mountains and lakes.